There are no administration positions open at this time.  Baltimore School of Music is a community music school located near the Homewood campus of Johns Hopkins University and uses the facilities at Second Presbyterian Church (4200 St Paul St, Baltimore, MD 21218). Baltimore School of Music is dedicated to finding professional music teachers who are passionate about music education for students of all ages and abilities. Baltimore School of Music is looking for substitute teachers of all instruments to teach private, one-on-one 30-, 45-, and 60-minute music lessons to kids, teens, and adults of all skill levels. Baltimore School of Music maintains a list of vetted substitute teachers to fill in when a regular teacher isn't available. There is no set schedule, dates, or time commitments for this position. TO APPLY: PLEASE SUBMIT ONLINE APPLICATION. NO PHONE CALLS OR EMAILS, PLEASE.